Advanced Fibreglass Techniques complete all kinds of production runs, both small and large, of fibreglass products. 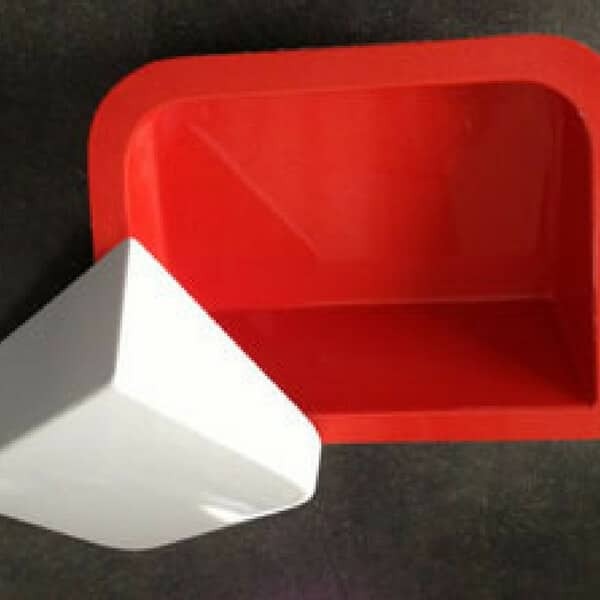 We can create fibreglass products to your specifications, use existing moulds or manufacture new moulds from specifications or existing moulds. There’s really isn’t anything we can’t do when it comes to fibreglass and the manufacturing process. The entire team at Advanced Fibreglass Techniques have extensive experience in all facets of fibreglass manufacturing and repairs across the marine, commercial and industrial industries, we can manufacture just about everything you can imagine and much more in fibreglass and all from our Parafield Gardens location. We can even come to you if the project is unable to be transported to our warehouse. We are a hands-on team who enjoy hand laying all parts and moulds as this is the best way to guarantee thickness and consistency with resins and fibreglass rations. We use materials that range from chopped strand matt to knitted fabrics and so much more. We look for the best way to cost effectively provide our customers with laminates that are strong and produce minimal waste. With over forty years experience across our team we can manufacture just about anything including parts that require foam, steel or plywood as part of the process or finished product. We manufacture both the parts and the moulds, so we can guarantee quality, but also so that we can either provide you with a production run of the parts or provide the mould for you to put through your production line. We create our moulds using gelcoats and resins to provide a durable fibreglass mould that will last longer than other methods. When we need to, we can also use steel framing to add strength and support to any fibreglass mould we manufacture. This produces a stronger and more stable mould for your high production run. When required we reinforce projects with plywood and/or steel framing to provide support and to strengthen fibreglass moulds intended for higher production uses. We use a wide range of production techniques to meet your needs and to ensure the mould or part that leaves our business is of the highest quality standard. The team at Advanced Fibreglass Techniques are qualified boat builders and shipwrights and have developed different techniques over the forty years in the industry. As a team we share information and industry best practices as well as any improvements in the industry, so you can always be confident that we use the latest methods to provide you with the best outcome. The team at Advanced Fibreglass Techniques are well versed in the design and development of complex and intricate fibreglass applications and components across several different industries.